Always busy? Here is how using templates can make you more efficient, and give you extra time in your busy day. Do you always feel like you don’t have enough time to get through the work on your desk? Always busy? 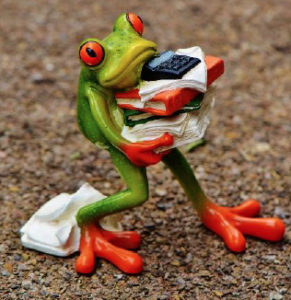 Always trying to catch up with your workload? Feel like you don’t even have time to learn how to do something new that could help? As a former legal secretary, I know how crazy the ‘normal’ day and duties can get. You start the day with a nice concise To Do list and by 10.30 am that neat little list is out the window. Well, setting up document templates can really help with this. I’ll be honest with you, templates used to make me nervous. 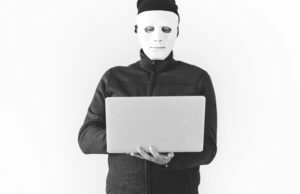 Just the thought of them, setting them up, trying to use them and they not working properly – not to mention macros or over complicated mail merges that never seem to go smoothly. off doing it the long way just to make sure it worked. We’ve all been there. available in Office 365 and SharePoint has developed and become much more intuitive over the years. communicate with your clients or to process the forms or correspondence. once and then you can apply it thousands of times for different files and different clients. 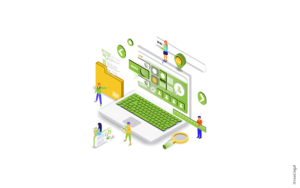 just a few clicks away from setting up the custom fields you need for advanced document management and increased productivity. Setting up a new document is super simple. – You start with a blank page. – If you have a document you want to template you can copy and paste text from previous or historic – document. Or you can start afresh with your new blank Word document. 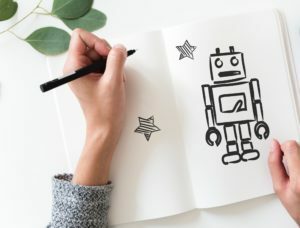 – As you move down through the text, place your cursor where you want to insert the fields that will auto populate the information you need to include. 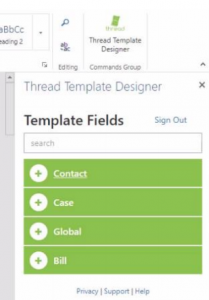 We’ve worked with Microsoft to add value to your day to day running of documents and templates by ensuring our Thread Template Designer is available to you in your Office 365 Word Online. Our Thread Template Designer sits on your Word Online ribbon easily accessible and always available for you. when you’re going through your document we have the fields ready and waiting for you to insert at the exact point you need them in the document. – Simply pop into the template contact category to find the field you want, Contact First Name and Contact Last Name. – Make sure you have a space between the fields and you’re good to go – you have the salutation for your letter ready. – Repeat this step throughout the document to insert various fields at relevant points. minutes to catch your breath and be more productive. 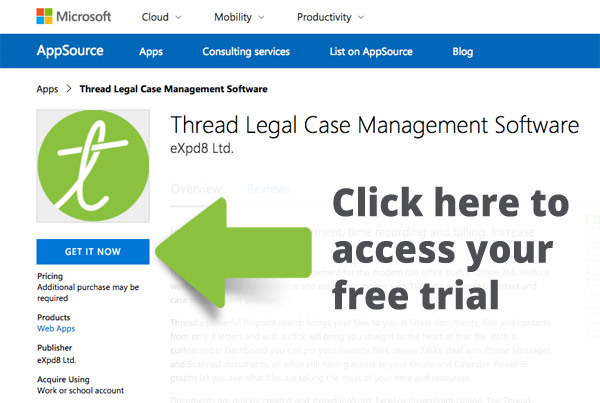 Our Thread Template Add-in is available on the Microsoft Office Store and can only be used in conjunction with Thread Legal – our pure cloud case management solution. Thread – the missing piece of Office 365 for lawyers.